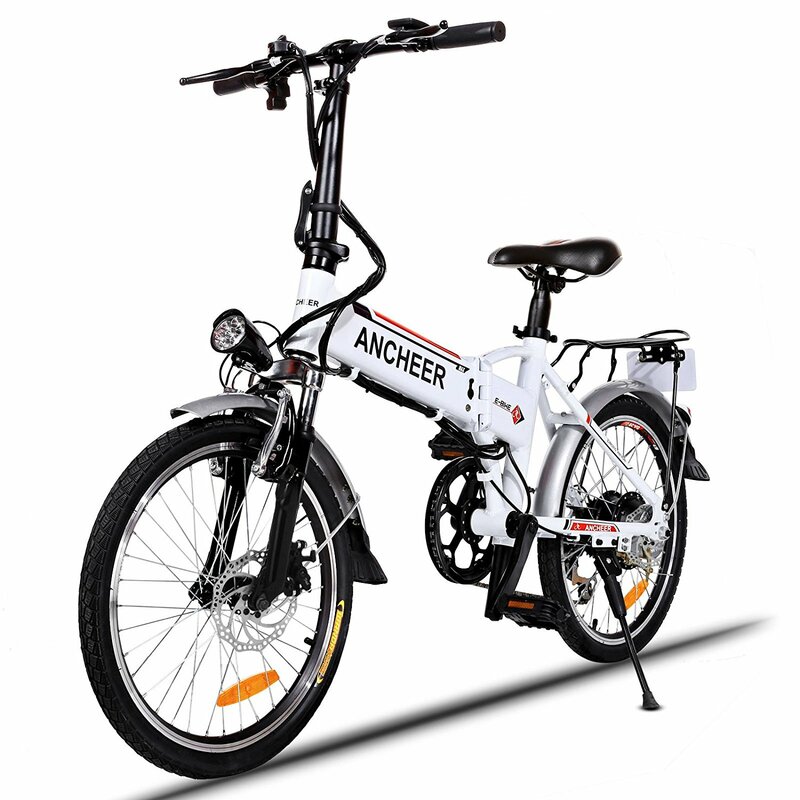 The Ancheer Power Plus mountain bike is not only produced with durable aluminum alloy and carbon steel, but also features a 21-speed transmission system for increased customization. Ride it without working the pedals, or choose to assist for an added workout. 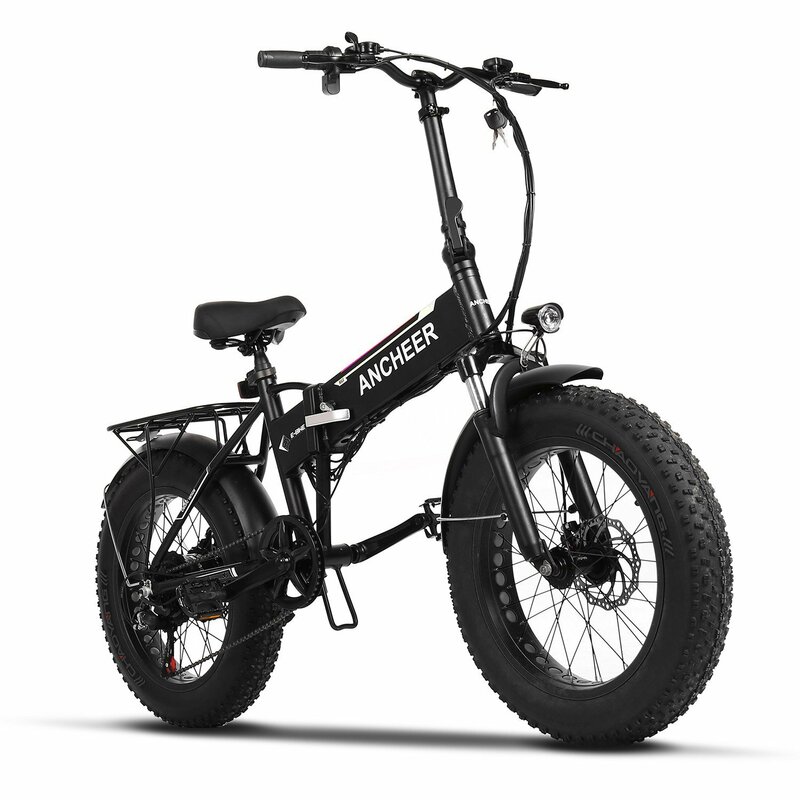 A untique combination of 25 mph top speed, off-rode capability and stealthy frame design with quiet motor operation that’s suited to both urban and trail environments. It will be your favorite bike you have ever owned. 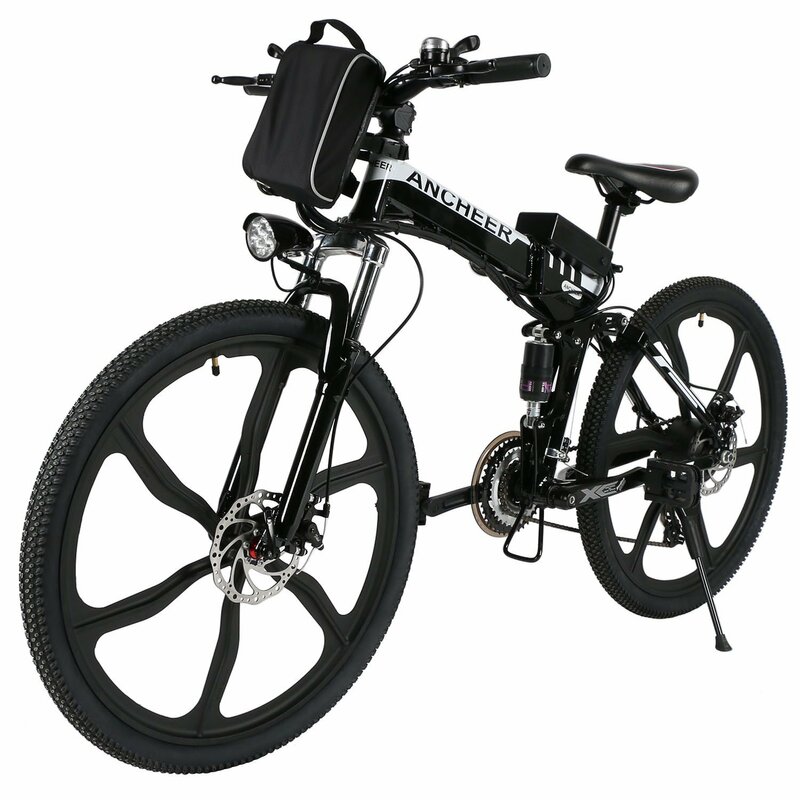 The removable 36V, 8AH Ion lithium battery, custom battery pack design fits neatly into the downtube but can be charged on or off the frame. 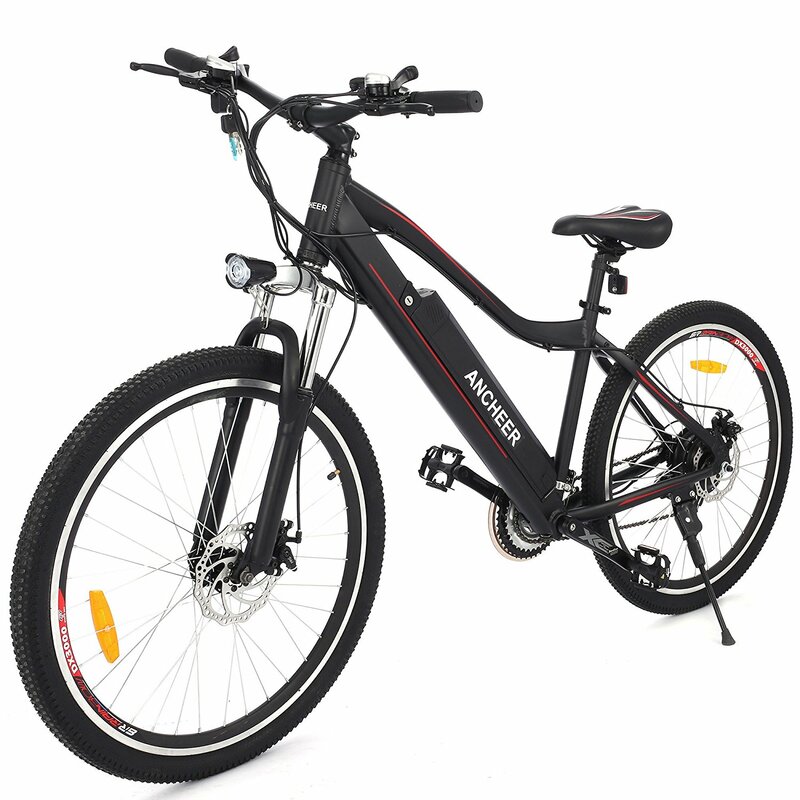 Equipped with smart lithium battery charger can make you ride up to 25-50 kms. Easy Charge Port System makes it charge easily. 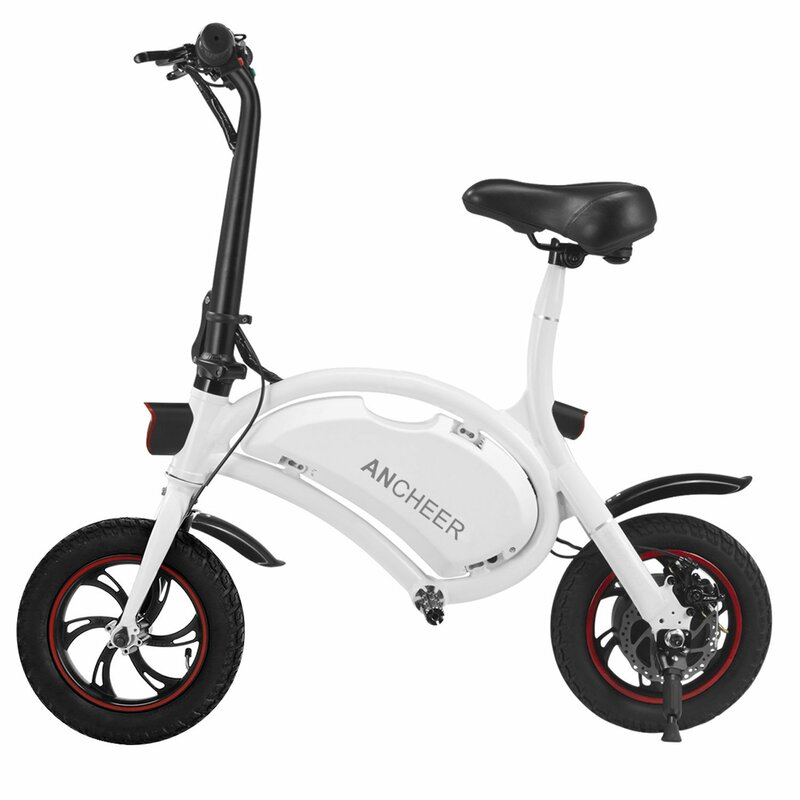 we pay great attention to every detail of each component, ergonomic handbar, adjustable seat and RST, anti-slip wear resistant tire; the lightweight and efficient design help to travel further and save energy. 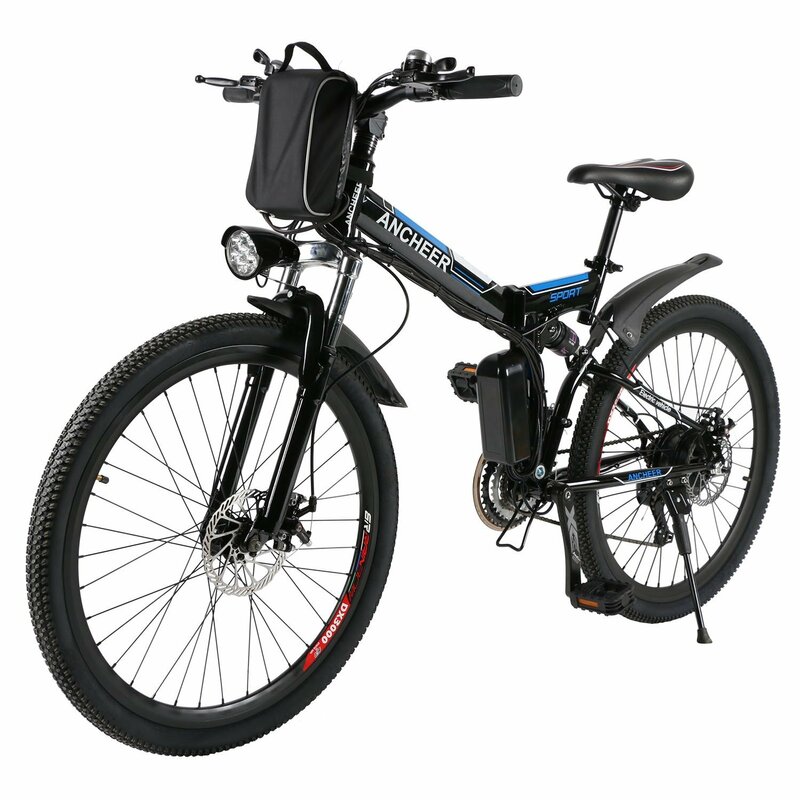 Good entry level electric bike. It’s very easy on the wallet but you get what you pay for. The bike itself is built sturdy. However, some of the extra little parts feel cheap, like the horn and the headlight. Some people have reported parts breaking over time, so that’s something to keep in mind. The motor has a low wattage but surprisingly can get a lot of speed for it. Still the motor just isn’t powerful enough to be used just on it’s own over time. It’s best to use the bike with pedal assist to get the most benefits. I would recommend changing out the seat as the stock one can be uncomfortable with long rides. Maybe the tires as well if your commute is more on the road as it comes with off-road tires. 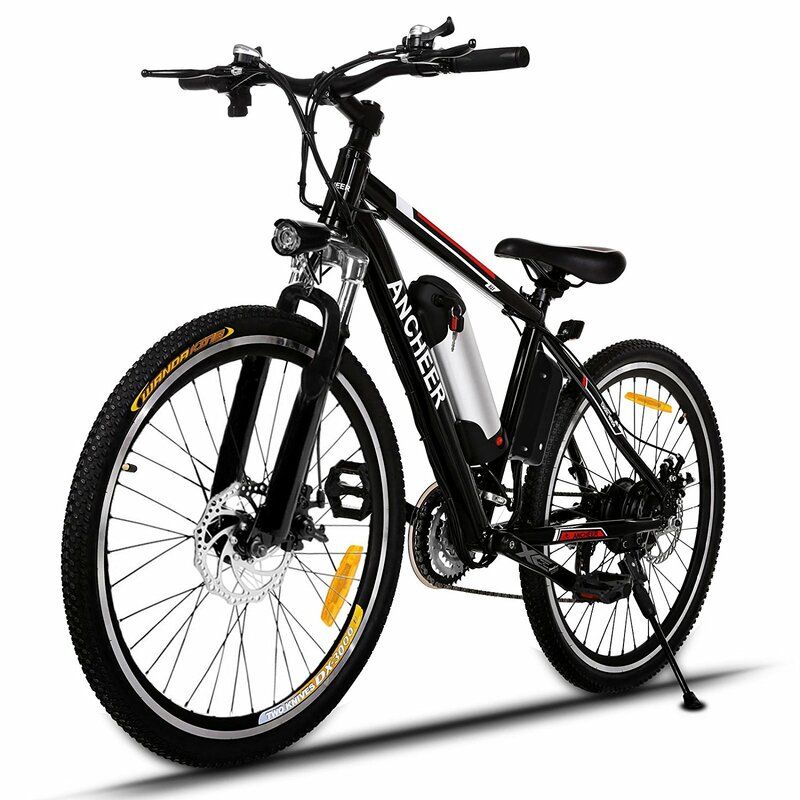 For a mountain bike with a motor it’s fairly good. Has it’s flaws but the price reflects that. 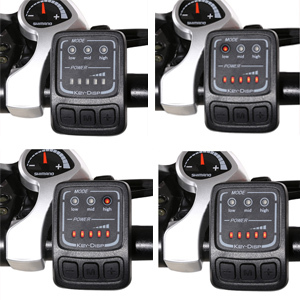 Being nearly half the price of the standard “good” spectrum of these bikes can give you some comparison of what to look for. It can be a good first purchase to see how electric bikes handle and if it’s something to get into. I was surprised by the amount of power this bike can throw at you! So much fun to take out on trails, really happy with my purchase. Only had a little bit of trouble with the assembly (find a video) otherwise have been super happy. Will update with anything I encounter on future rides, but I think it’s safe to say it’s a great bike!